Need a little power to keep those inflatables running or to power up the concession equipment? We got you covered. 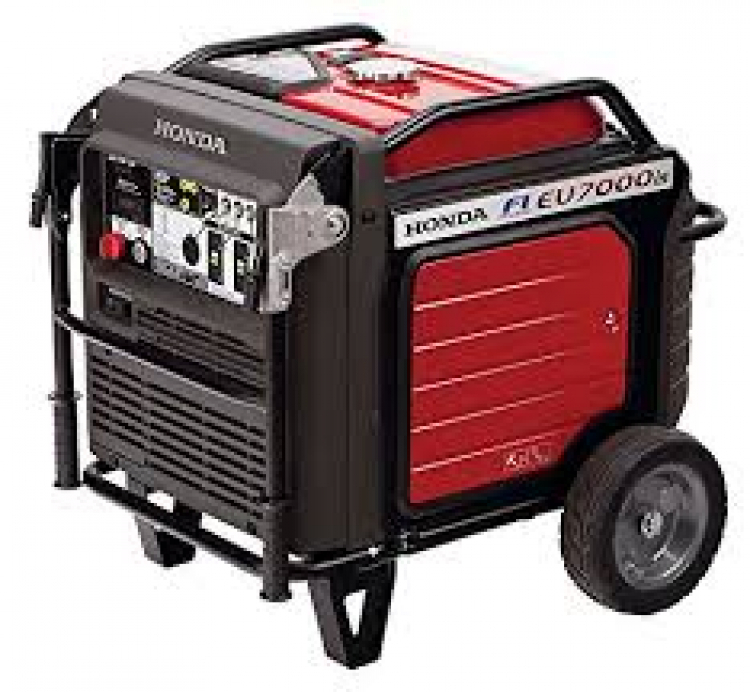 Even if you need some additional power for camping or anything else. Give us a call. Fuel supplied for one tank of gas. 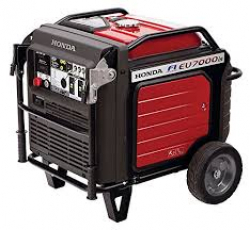 Run time varies depending on load on the generators. 7 to 8 hours run time is average. Customer to supply fuel once generator runs out.